Per day of play we offer three session times (8:30-10 a.m. / 10-11:30 a.m. / 11:30 – 1 p.m.) for singles or doubles play. Cost: FREE (FM)/$4 (PM) per player per day visit (pay at front desk). No equipment rental fees…paddles and game balls, for game play, is included in session fee. Playing time is scheduled by signing up in advance at the YMCA front desk. • Playing time is reserved by scheduling court time in advance at the YMCA front desk. 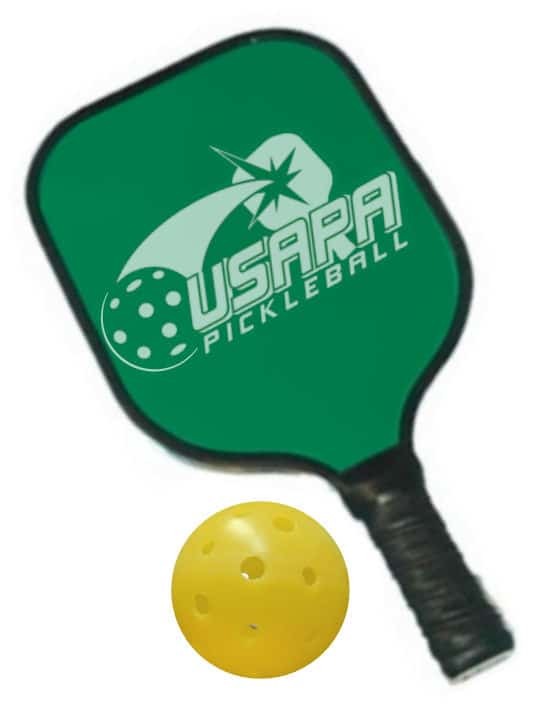 * Downtown YMCA Pickleball times run year-round. * Dunigan YMCA Pickleball times run September through May. Summer days and times not available due to summer sports camps, summer day camp and other member open gym opportunities. It is one of the fastest growing sports int he US. Learn how to play the game with experienced players. No experience necessary. REGISTRATION REQUIRED.